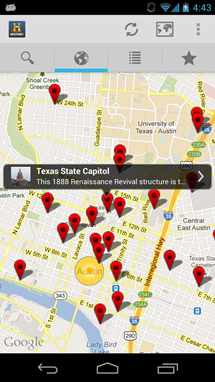 Ever wonder if anything interesting happened in your home town or surrounding areas in the days of old? 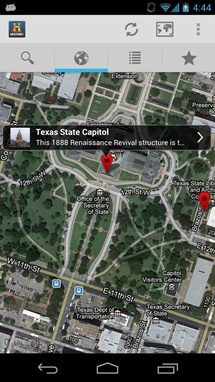 Thanks to a new app from A&E TV called History Here, you can use the power of Google Maps to see the historical culture of towns all across the US. 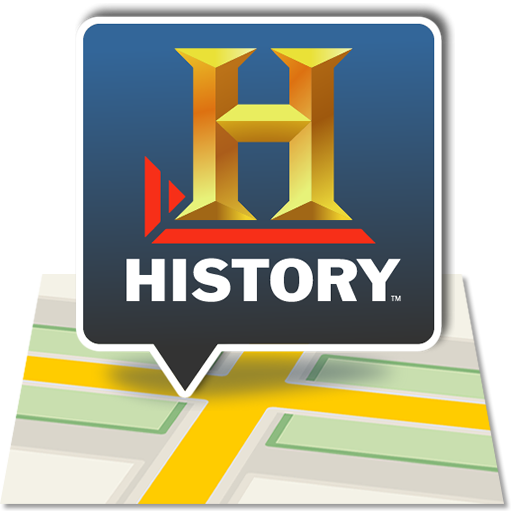 Thousands of exclusive points of interest, written by the history experts at HISTORY. Customize your search to see historic points of interest—from right next door to 100 miles away. 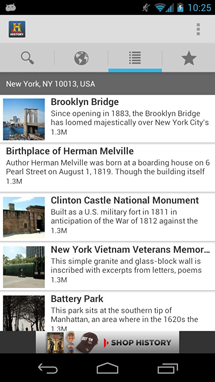 View images and stream HISTORY video directly within the app. 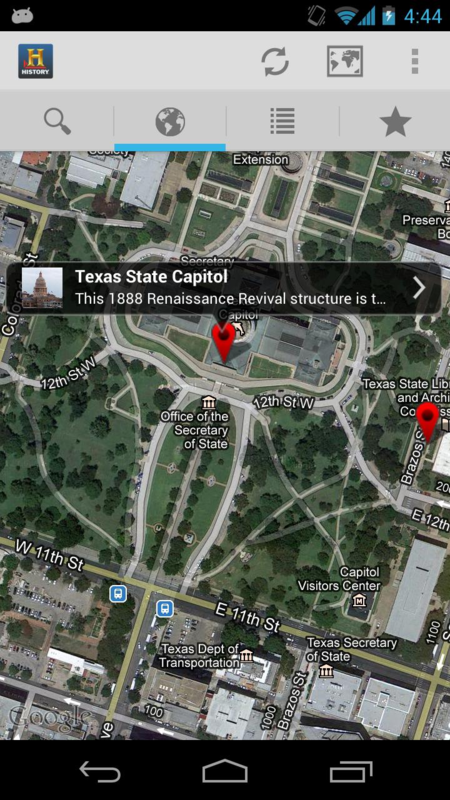 It's worth noting that this is the initial release of the app, so it will continue to get new and interesting locations over time. 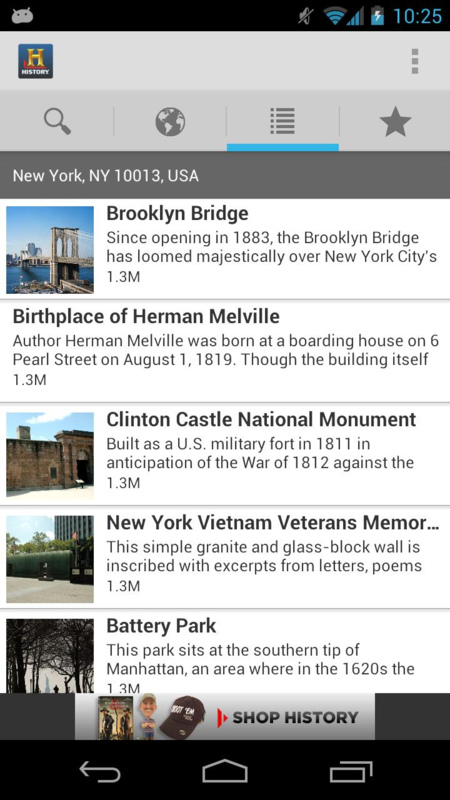 History Here is of course free in the Play Store, so hit the widget to give it a shot.